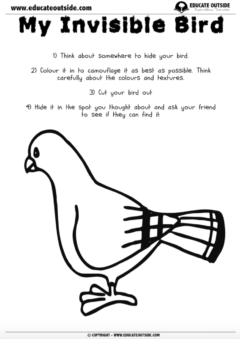 Get your class thinking about how animals camouflage themselves in the wild by designing their very own camouflaged bug or bird and use it in a game of hide and seek. 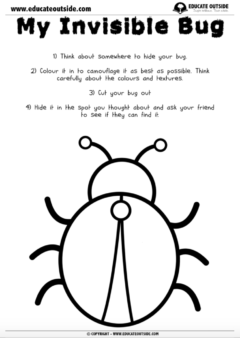 1 x bug camouflage sheet. 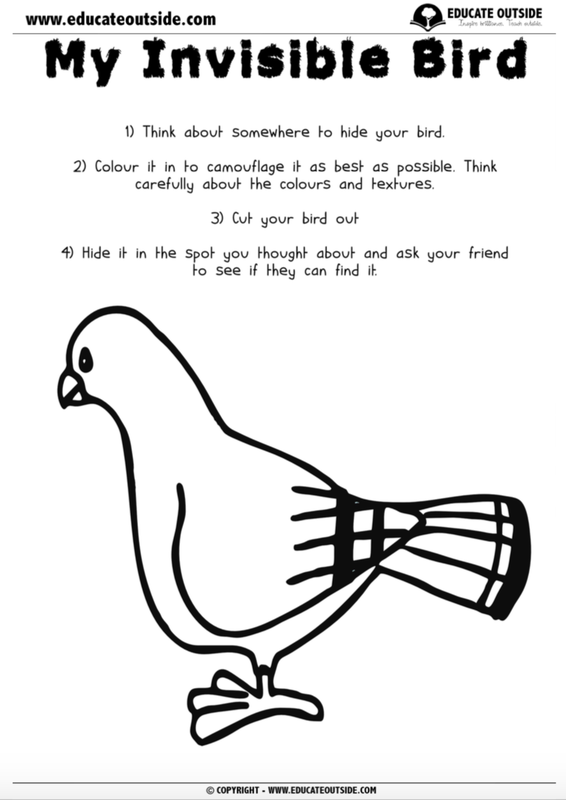 1 x bird camouflage sheet.